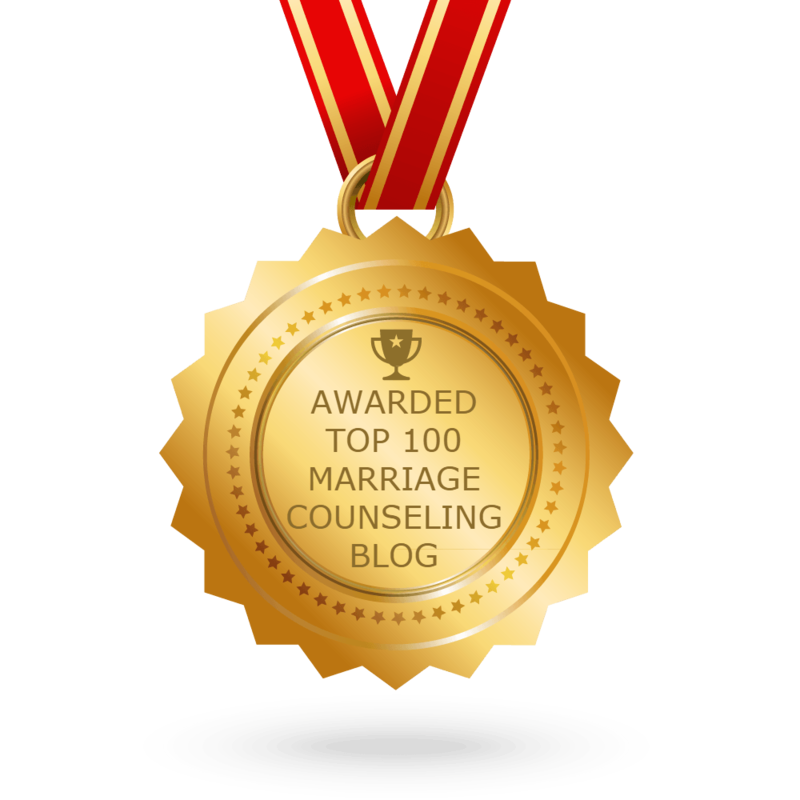 Tag Archives for " couple retreats "
Does Marriage Counseling Work? Separate Facts from Fiction. The Kidman/Urban Couples Retreat … Be Brave With Me.